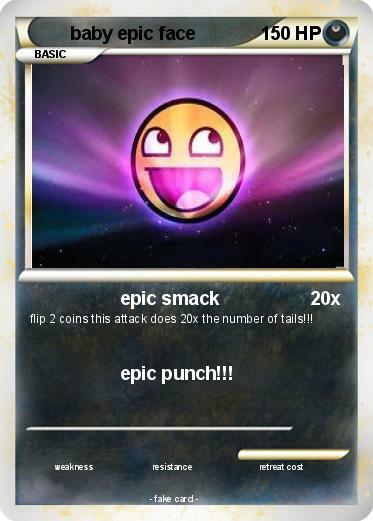 flip 2 coins this attack does 20x the number of tails!!! Attack 2 : epic punch!! !